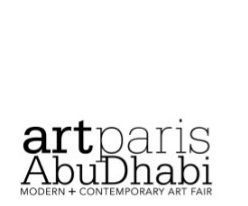 artsawa will be participating at artparis-Abu Dhabi, at Emirates Palace, from November 18 to November 21 inclusive. artsawa will be at Booth C2. The Fair is open for visitors from 15:00 to 22:00 from Tuesday, November 18 to Thursday, November 20, and from 15:00 to 20:00 on Friday, November 21.